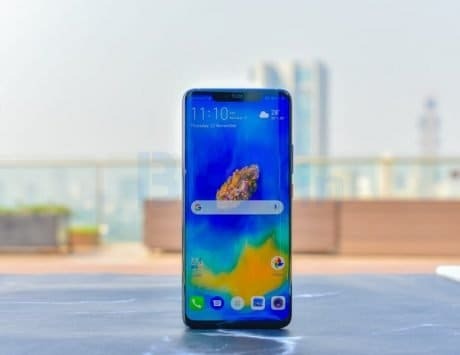 Vivo NEX S gets Android Pie with updated Funtouch user interface and improvements to Jovi AI assistant. 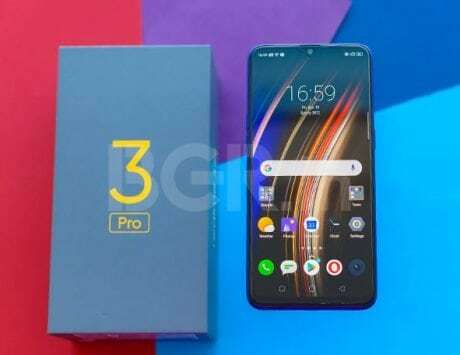 Vivo NEX S, the first pop-up selfie camera smartphone from the Chinese company, is now getting Android Pie update. The smartphone was launched last year with Android 8.1 Oreo and is now getting the newest version of Google’s mobile operating system. The update is a 2.7GB download and the changelog indicates that it brings of ton of new features and changes to the device. 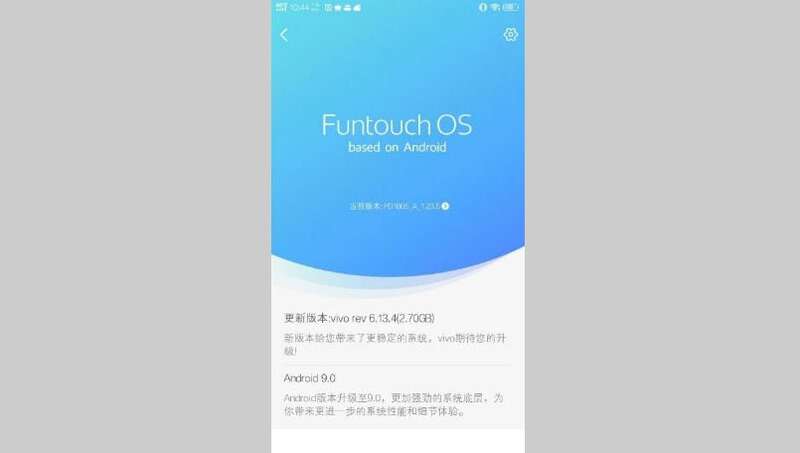 The most notable change comes in the user interface department and the update changes the UI to Funtouch OS version 6.13.4 on the smartphone. The changelog reveals that Jovi AI assistant, the digital assistant built into Vivo‘s smartphones in China, is getting a revamp with this update. After upgrading to Android Pie, Jovi users will be to get useful suggestions and recommendations depending on their location. The assistant is gaining abilities similar to Google Assistant and will be able to provide suggestion depending on situations like whether you are at work or driving, Jovi will be able to provide suggestions or offer reminders. With the update, the Jovi voice assistant is also gaining support for voice commands. Users can now just say the action word followed by their command. There is also a new mode called Game Box, which allows users to play games without being interrupted by notifications or calls. This is combined with a performance mode which improves the speed and performance of supported games. There is also an improved system and storage cleaning function called iHousekeeper and photo quality has been improved with camera optimization. 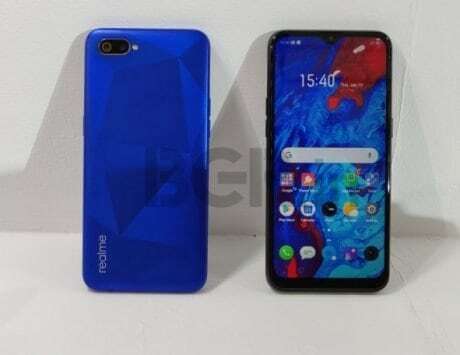 According to ITHome, the update also brings a revamped interface for file sharing with support for cross-platform sharing including transfer of files from iPhone. 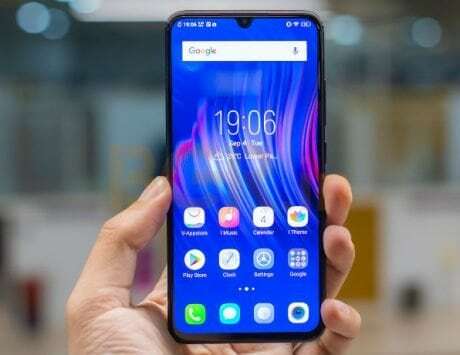 After upgrading to Android Pie, the Vivo NEX S users will be able to connect to two audio devices at once and can set one of the devices for call audio output while ringtone will be played from both the devices. The NEX S stands out for being the first device to offer full-view display without a notch and adopting an elevating selfie camera experience. 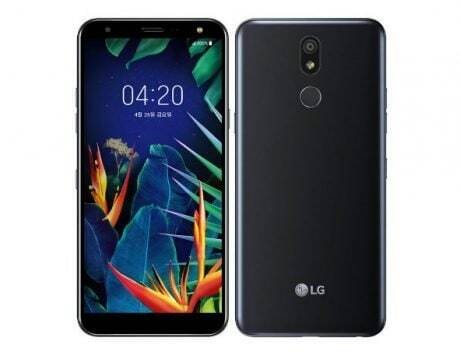 It features a 6.59-inch display, Snapdragon 845 SoC, 8GB RAM, 256GB storage. 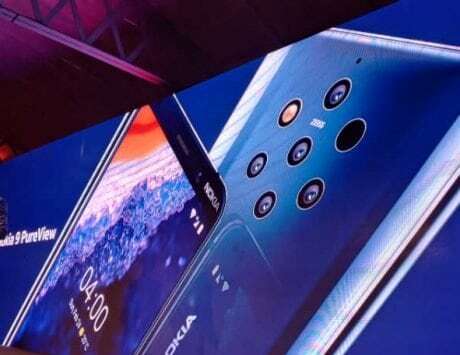 There is a dual 12-megapixel + 5-megapixel rear camera setup and a motorized 8-megapixel selfie camera. 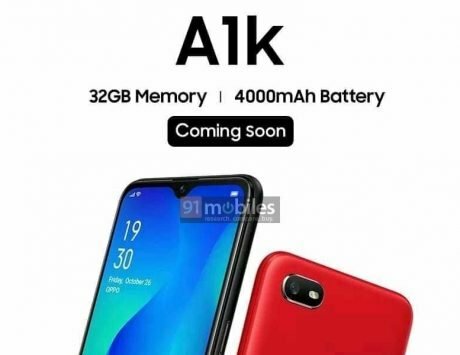 It has an in-display fingerprint sensor and is backed by a 4,000mAh battery.